Image: Leon Bennett/Getty Images for Essence. What’s wrong with this picture (well, video)? If you answered, “Nothing,” congratulations, you are a normal human. However, if you want to get all up in this sweet mama-daughter moment’s grill and pick it apart, you’re (sadly) not alone either. 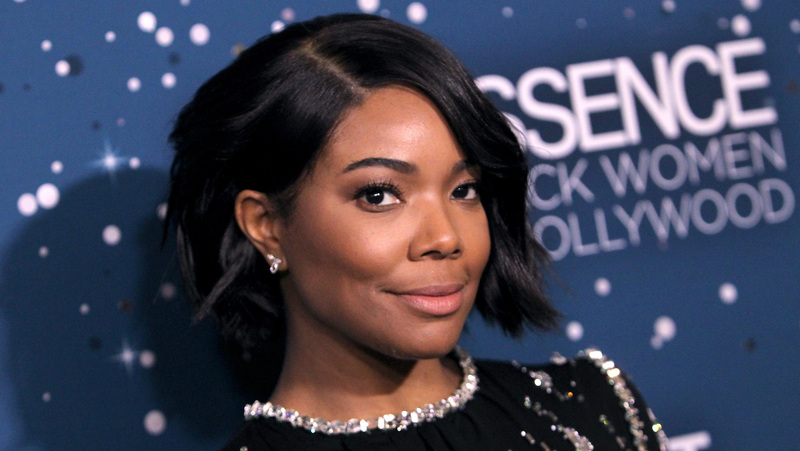 Actor Gabrielle Union posted this adorable video of her infant daughter, Kaavia, and the haters came out to play, as they do. All because Union kissed her baby on the mouth. And, oh, BTW, the haters have also diagnosed baby Kaavia with COPD. Or emphysema. Because breathing. That slightly sticky mascara noise is the sound of our collective office eye roll. Kaavia arrived via surrogate to #BlogHer alum Union and husband Dwyane Wade, NBA player for the Miami Heat, on Nov. 7. Union has been candid about the devastation of previous pregnancy losses, so she’s understandably over the moon about her new baby girl. And guess what? Daddy kisses baby Kaavia on the mouth too. So hate on, haters, and worry on, worriers, because Union ain’t got time for you. “Ahhhh didn’t anyone tell you you shouldn’t kiss a baby in the mouth. Even your own. She’s beautiful though,” one follower commented. “She’s gorgeous, but no kissing babies on the mouth,” said another. She continued, “Kaav is healthy and I don’t even touch her without washing and sanitizing myself and everything and everyone that comes into contact with her… No visits with sick folk and even all of Oprah’s crew got whooping cough vaccinations and current on all vaccinations to be in our home.” Union was referring to the crew filming her upcoming special, Oprah at Home with Gabrielle Union, Dwyane Wade & Their New Baby. Preach. We’re hoping the internet will eventually run out of things to hate on — but we’re not gonna hold our breath.